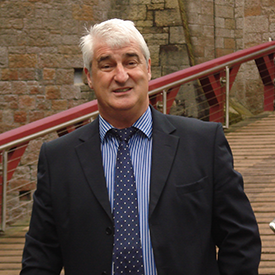 The practice is headed by Keith Batten, a Chartered Surveyor with over 30 years post-qualification experience - an expert in home surveys and asset management work across Risca. Risca is a town that lies at the south-eastern edge of the South Wales Coalfield, a large region of South Wales that is rich with coal deposits. A local landmark is the remains of an Iron Age hill fort near the summit of Twmbarlwm.